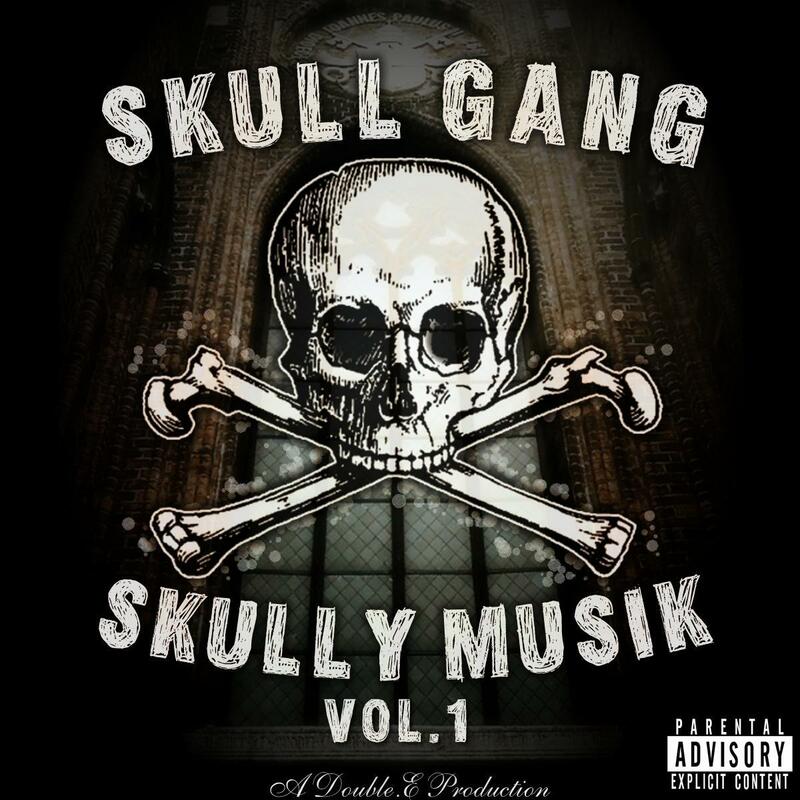 Here's a new video by a group called Skull Bones featuring popular rapper Juelz Santana who I guess is a part of the group. Anyway, can the group name get any more obvious. I don't feel like doing any screen shots, because I want to cover other things about this group, but the video has blue & red mirrorballs, mirrors, and other symbolism. One of the members throws up "the roc" Jay-Z, pyramid sign. They are not affiliated with Jay-Z so there is no reason for this. Like I said, the sign has other meanings. I recently discovered Lindsay lohan even used this sign in her video for "Rumors". Here's the cover to one of theor albums. Do I even need to explain? So obvious. Besides the obvious skull & cross bones there's the keys to Kabbalah inbetween the words Skull and Gang. This group is already being marketed very well, they even have hoodies. Cross made out of skulls. The new movement = the new world order. Juelz is associated with Jim Jones (look at Jim's shirt). The Goddess wore the Bunny ears!